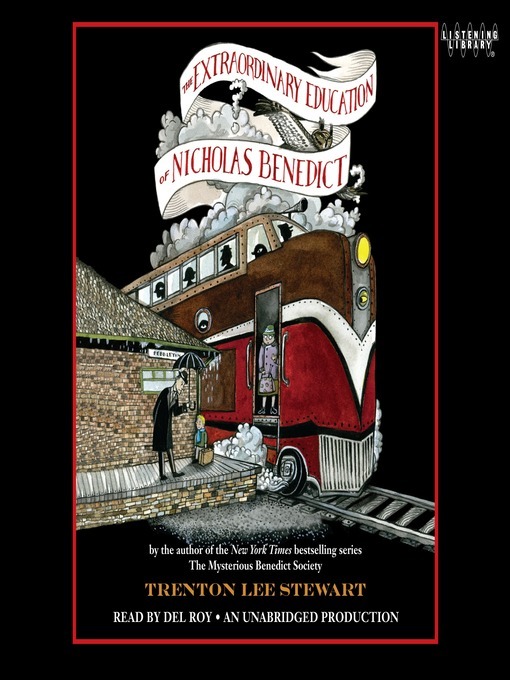 Before there was a Mysterious Benedict Society there was simply a Boy Named Nicholas Benedict. Nine-year-old Nicholas Benedict has more problems than most children his age. Not only is he an orphan with an unfortunate nose, but also he has narcolepsy, a condition that gives him terrible nightmares and makes him fall asleep at the worst possible moments. Now he's sent to a new orphanage, where he encounters vicious bullies, selfish adults, strange circumstances--and a mystery that could change his life forever. Luckily, he has one important thing in his favor: He's a genius. On his quest to solve the mystery, Nicholas finds enemies around every corner, but also friends in unexpected places--and discovers along the way that the greatest puzzle of all is himself.